When you invest in a well-maintained mechanical system, you’re investing in a consistently comfortable work environment, quality products, and a system that will work as it should for a longer period of time. MSD will develop customized maintenance for all your systems so you can avoid problems down the road. 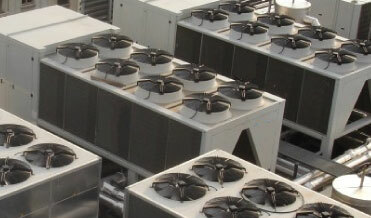 Plus, regular maintenance keeps your energy consumption in check while extending the life of your systems.